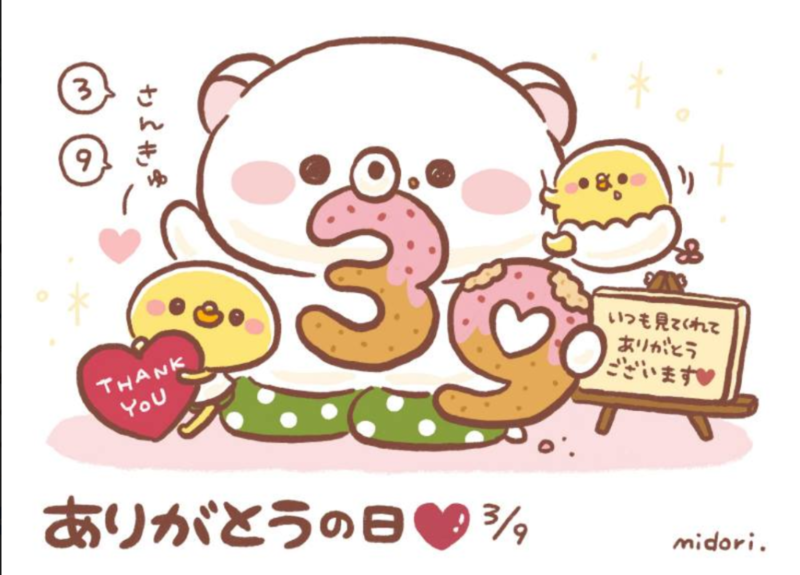 In Japan, today is “Thank You Day.” Today is 3/9 — well, it still is here in California, anyway. Numbers in Japanese have several possible pronunciations, so there’s a lot of wordplay based on that. Business phone numbers will often reflect the business’ service in some way by combining the pronunciations of the numbers in a way that makes a phrase relating to the business. This page has a lot of examples. Wow, I’ve kept this up pretty well so far! I have no shortage of typos to go through but it does take time to actually make the posts and comment about the screenshots. For today I have some simple mistakes — nothing too in depth.